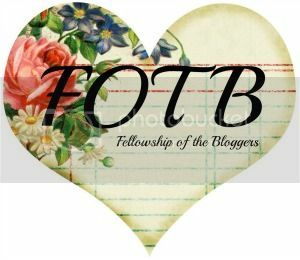 Fellowship of the Bloggers: Who's Hobby Is It Anyway? Who's Hobby Is It Anyway? Having a newly focused attitude each year is something I enjoy working up to and planning. The last few years have had quite a few big changes thrown in for me - 2010 I first moved in with my best friend, 2011 we took the attitude of "why wait?" and got married. January 2012 we decided we'd be ready to buy a house, and by April we were moving in with our first mortgage. Last year we wanted to expand our family, but not in the kids way since we've both fulfilled our desires on that front, so we bought a couple of pugs, happily knowing that now our team is complete. That makes this year unusual, in that the focus I choose won't be a single massive event. But what to choose? I attend a craft club monthly, as I naturally drift towards crafty activities and blogs, but my amazing in-laws bought us a complete set of baking equipment for Christmas knowing we had started experimenting in the kitchen, so I also wanted to include that. I've bought a sewing machine and with the aide of many tutorials I've started making dress up clothes for the kids (and a little for me! ), but we spent last autumn digging border around the garden in preparation for planting this spring, so that also needs attention. As you can see, my attention drifts around somewhat. There are so many smaller things I enjoy doing and would like to try I've decided to make "hobbies" my hobby this year. 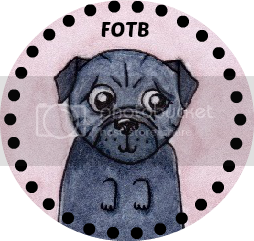 Instead of starting something new every weekend, which I seemed to do last year, I will give something my full spare time attention for at least a month, and report back to FOTB with what I've created - be it good or, well, slightly crap.